During my train adventures in late October, I spent a few days in Sydney, taking in the MAAS Museum and its excellent Large Hadron Collider exhibition, the splendid production of My Fair Lady and a marvellous little shop called The Martian Embassy. The Martian Embassy is filled with bizarre and entertaining ‘Martian’ exhibits and artefacts for sale, which makes it a fun place to visit and shop. The proceeds all go to the programs run by the organisation behind the Embassy – the Sydney Story Factory. Those programs are aimed at assisting young people in the area to changte their lives through literacy, creative writing and storytelling. The seating and tables at the back of the store host workshops, and there’s a library for attendees to use. When I was at the Time Travel Mart, I bought a little booklet of stories written by the kids who did the workshops. 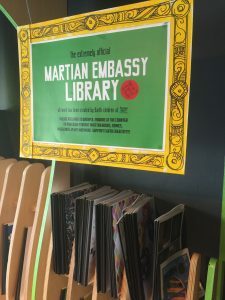 The Martian Embassy offered the same chance to support their project here. Whelp contains stories, poems and essays by young people from Sydney. Its forward is by one of my favourite writers, Benjamin Law. 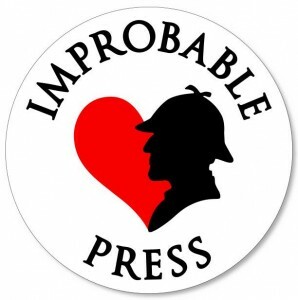 The stories are hugely varied, full of flair, humour, imagination and, from time to time, startling insight. Some of the tales are downright Kafka-esque! 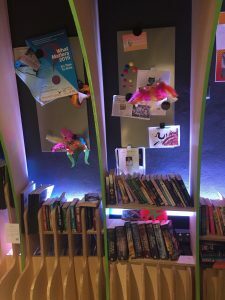 It’s fabulous to read the result of the project’s work with young people.